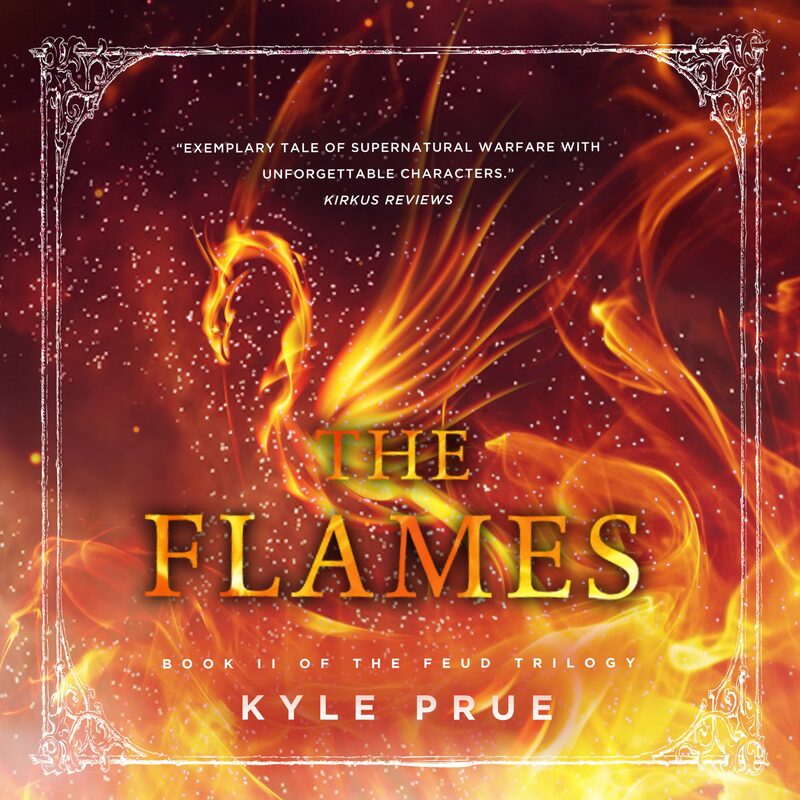 Audiobookworm Promotions is organizing an audiobook blog tour for The Flames, a Fantasy novel from Award-winning Author Kyle Prue. The tour will run from March 11th to 17th and will have unlimited stops. Signups end on March 4th. 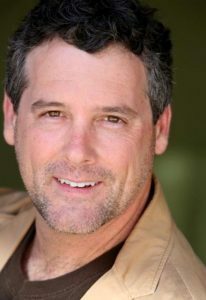 The Flames is narrated by Jon Eric Preston and is 12 hours and 16 minutes in length. Review copies will be distributed by Feb. 11th. Reviews must be of at least 3.5 stars. Post options for this tour include: Reviews, Spotlights, Audio Excerpts, Author Interviews, Author Interviews, Narrator Interviews, Dream Casts, This or That?, and a giveaway. 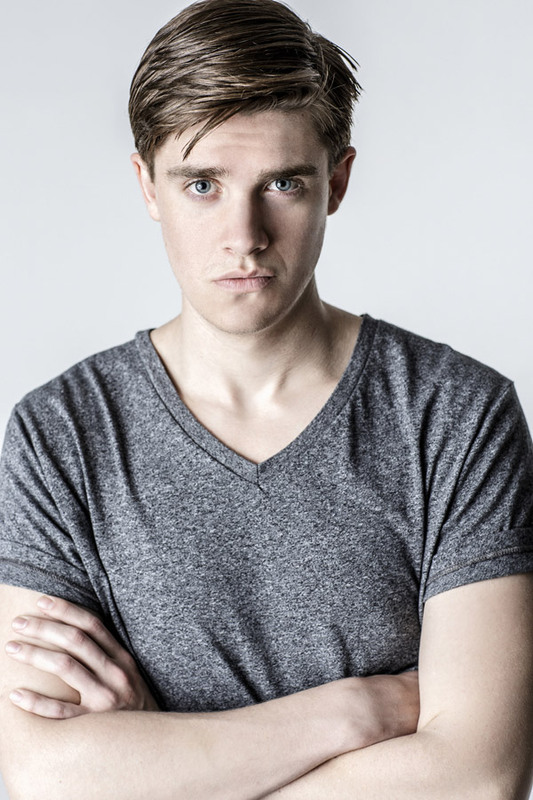 The Flames is the second book in the award-winning Epic Feud trilogy of young adult fantasy novels. If you like rich fantasy settings, imaginative supernatural abilities, and tough-as-nails characters, then you’ll love Kyle Prue's electrifying adventure. Feb. 11th: Review copies are distributed. Feb. 18th: Interview questions due to me. Mar. 4th: Media packets are distributed via email.